Debby was surprised at how much more control she felt she had when she learned some keyboards commands. No more grabbing the mouse and pointing and clicking. With her keyboard commands she found working on the computer a bit easier. A file is simply data put together in some format and given a name. You can have document files, email files, spreadsheet files, photograph files, movie files, address book files, calendar files, and so on. They are called files because once in the beginning of the computer era, the first computers kept their computations on file. When we use a computer we open files, save them, print them, close them, and make new ones. We also quit the program in which we were working. Because these activities are done so often it is useful to know the keyboard commands so that you dont have to waste time using the mouse. Almost all keyboard commands are comprised of two keys. Depending on whether you are using a Windows machine or a Mac the first key is different. For Windows users the first key is Control or CTRL found in the lower left-side of the keyboard. For Mac users it is command, which has this symbol on it ⌘. It can be found on the left and the right of the space bar. Five of these keys can be remembered because they make intuitive sense. Open a file with the keystroke combination Control-O or Command-o. The “o” stands for open. Save a file with the keystroke combination Control-S or Command-s. The “s” stands for save. Start a New file with the keystroke combination Control-N or Command-n. The “n” stands for new. 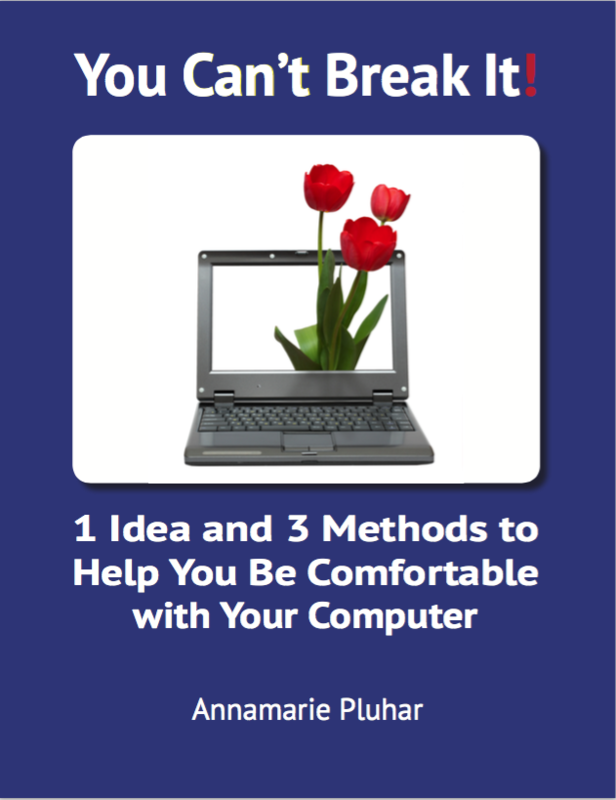 Quit a program with the keystroke combination Control-Q or Command-q. The “q” stands for quit. Print a file with the keystroke combination Control-P or Command-p. The “p” stands for print. The sixth command is close. Use the keystroke combination Control-w or Command-w. Notice that the “w” is right next to the “q” which is used for the quit command. Close a file when you want the application you are working in to stay open. If you are done with using the program then quitting makes sense. Practice using these keystrokes. Learn one a day. Soon you’ll be whipping along without reaching for the mouse. I new the print and save ones, but not the other ones. Thanks. I am going to start a notebook with your newletters for future reference.